The new year is around the corner and a perfect way to get excited . Are you making any New Year’s Resolutions? How will you ring in 2014? 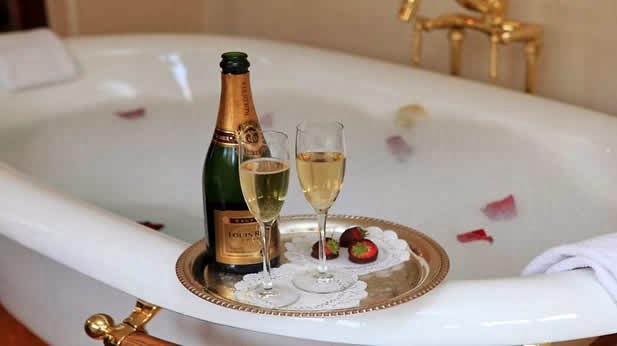 I have some suggestions to make my and yours (New Year’s Eve more Relax and FUN). This would be very nice all year round, it’s very versatile ,REALLY, smells like the holidays! 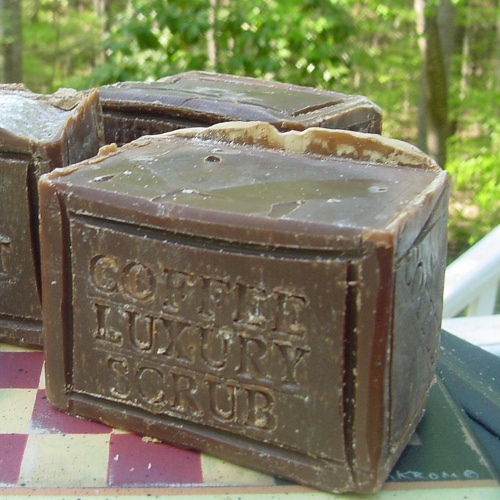 Coffee Soap for Night lovers – luxurious Lather for a New Year Party ! Since it was for new Years you of course need champagne. 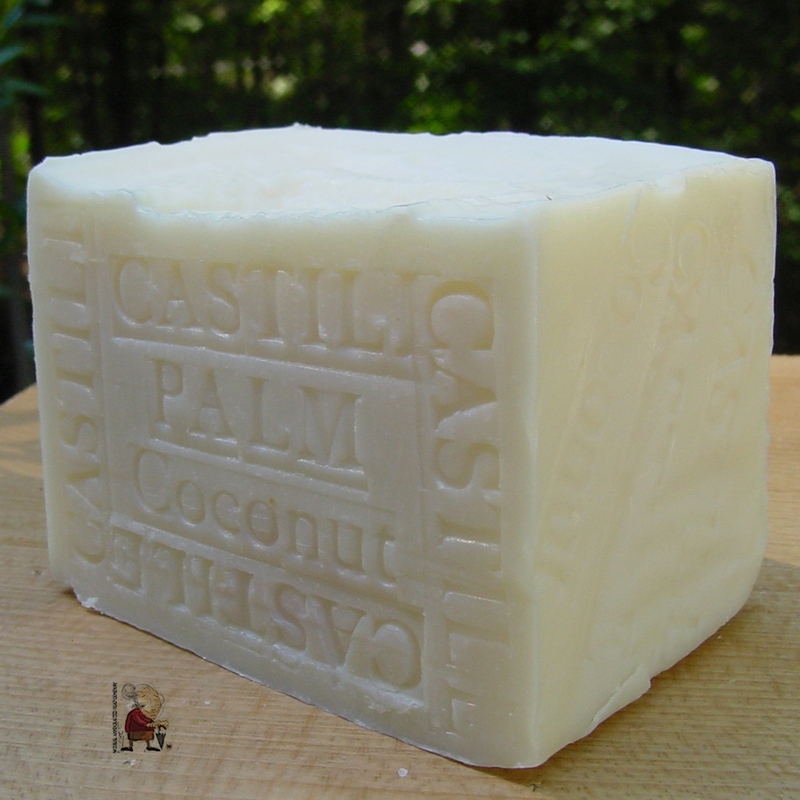 Castile Natural Soap for a little extra relaxing time on my bath . Happy New Year! I hope you have a wonderful year ahead of you, full of love, happiness and surprises. Champagne Piper-Heidsieck was founded in 1785 and continues to create wines of excellent quality. Food - Trader Joe’s was once known as a party store. Before most of us bought eggs, bread, produce, meat, milk and vitamins at TJ’s, we came for (cheese and wine). Now that we offer so many interesting appetizers, desserts, cheeses, quick meals and sauces for everyday meals and entertaining, here are some ideas to help make entertaining fun, easy, tasty and stressfree. I recommend Trader Joe’s Price is right and food is the Best! 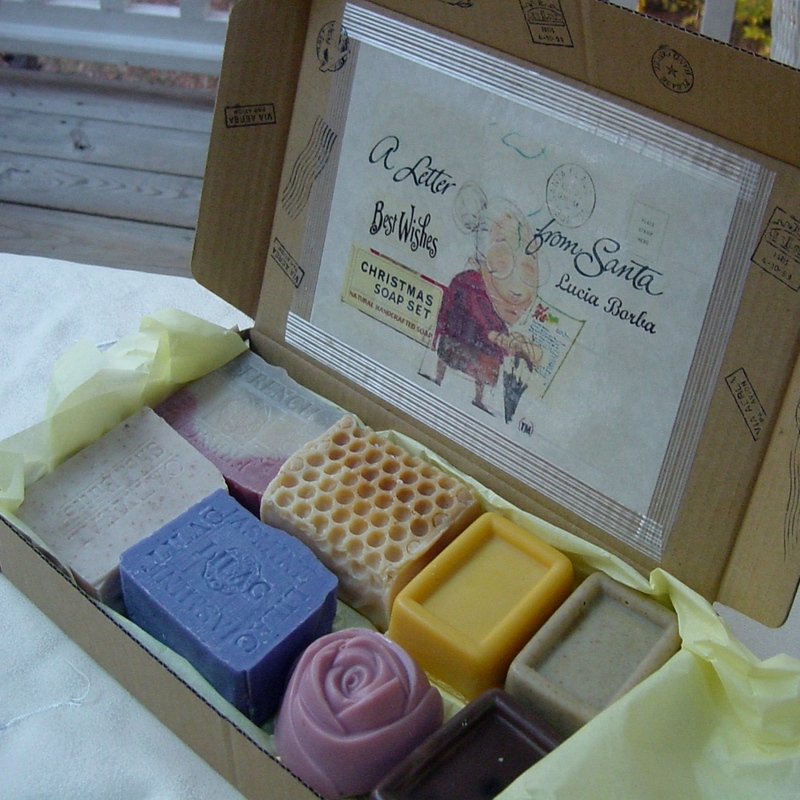 These soaps will gently cleanse and moisturize dry or sensitive skins. 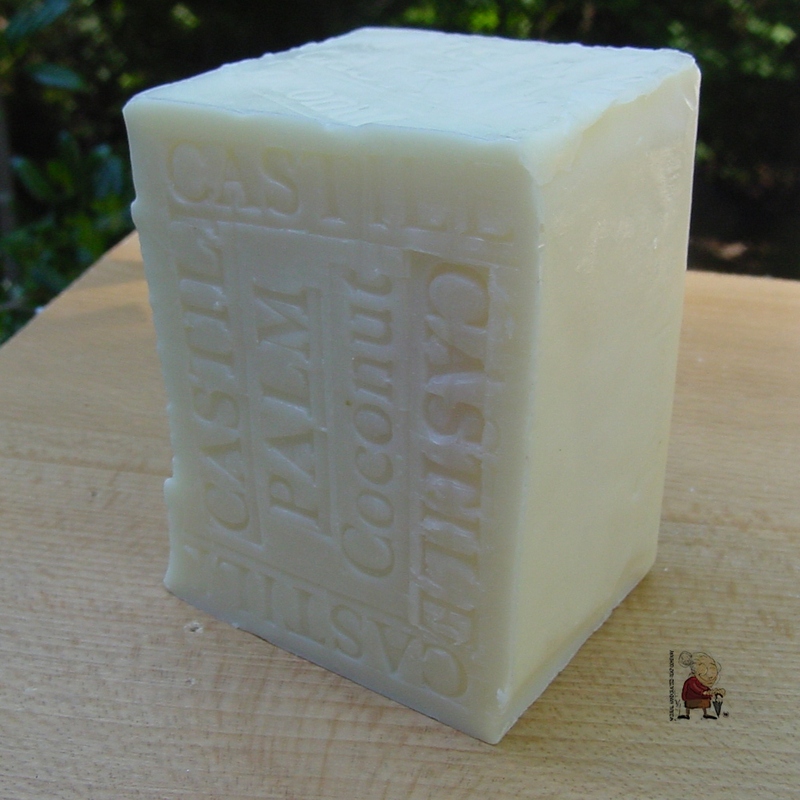 Olive oil and coconut based soaps are unique and luxurious, giving a creamy lotion-like lather, leaving even your most sensitive skin feeling soft. Ingredients: Olive Oil , Palm Kernel Oil, Cocoa Butter. Ingredients: Olive Oil Coconut Oil, Cocoa Butter. Ingredients: Palm Kernel Oil , Coconut Oil, Cocoa Butter. What are your plans for this weekend? We’re going to a Holiday Christmas Concert on Saturday evening, December 14 from 6:00 – 7:30pm. 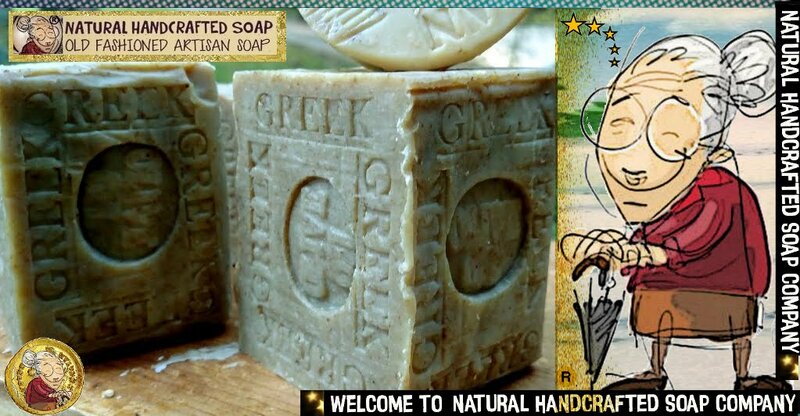 Here are a few natural handcrafted soaps review from around the web . 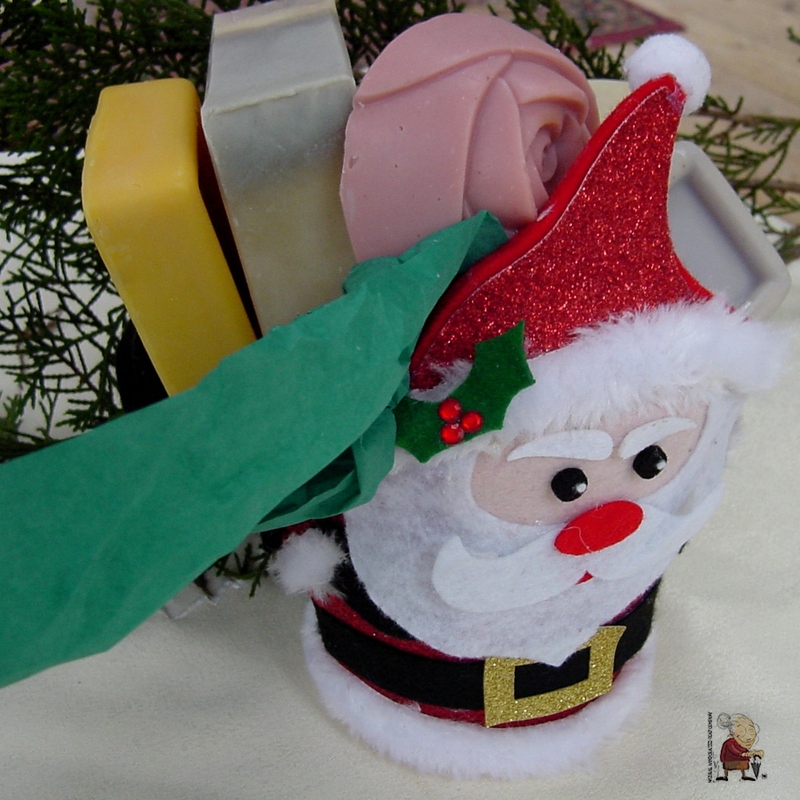 Enjoy the 2013 gift soaps!!! smell is good enough to make you want to take a bite out of it. 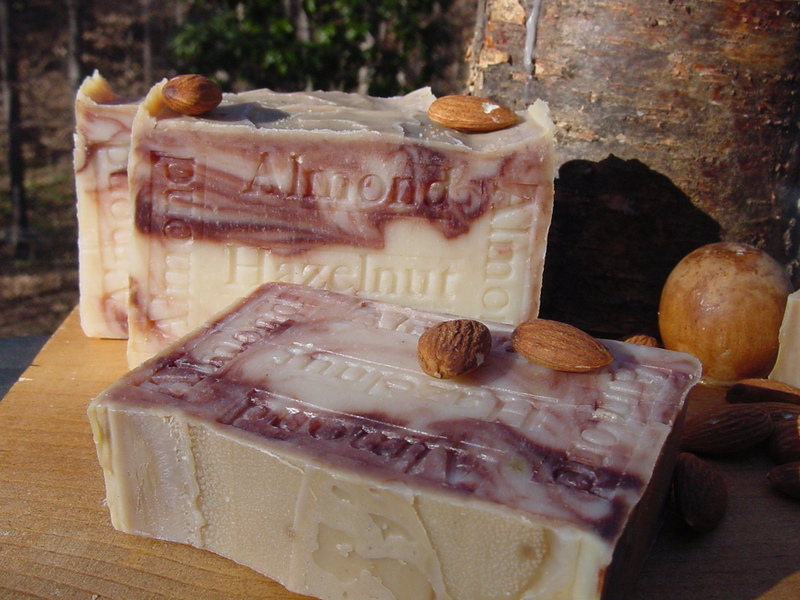 Almond Hazelnut Soap smell is good enough to make you want to take a bite out of it. 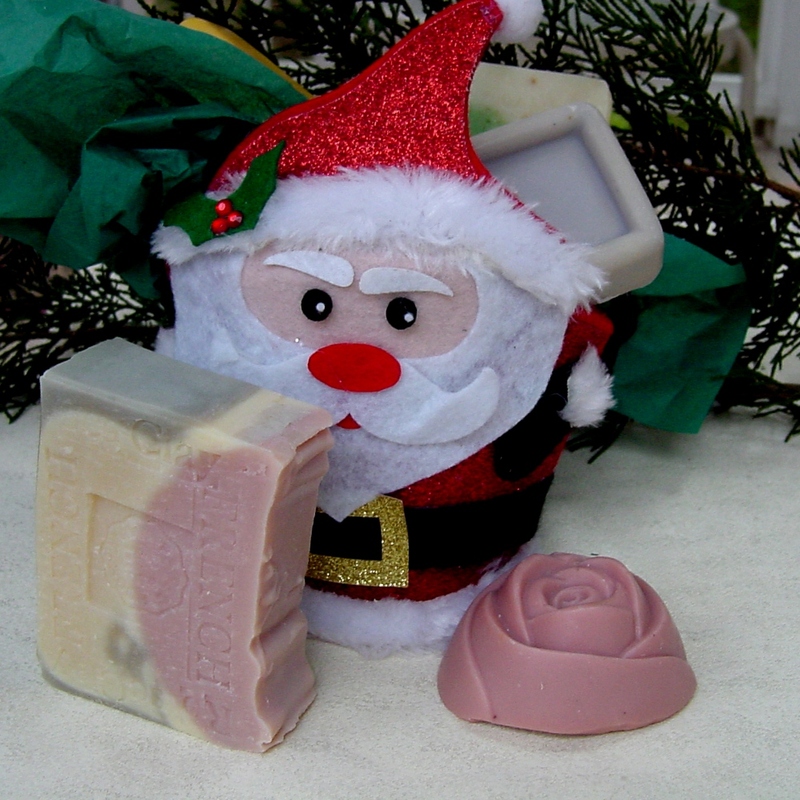 Natural Handcrafted Soap (Christmas destinations for the holidays). 3 Of Most-Searched Travel Destinations Around the World . 1. Hawaii – The Honolulu marathon is in December . The island have kayaking, hiking and other water sports to offer. 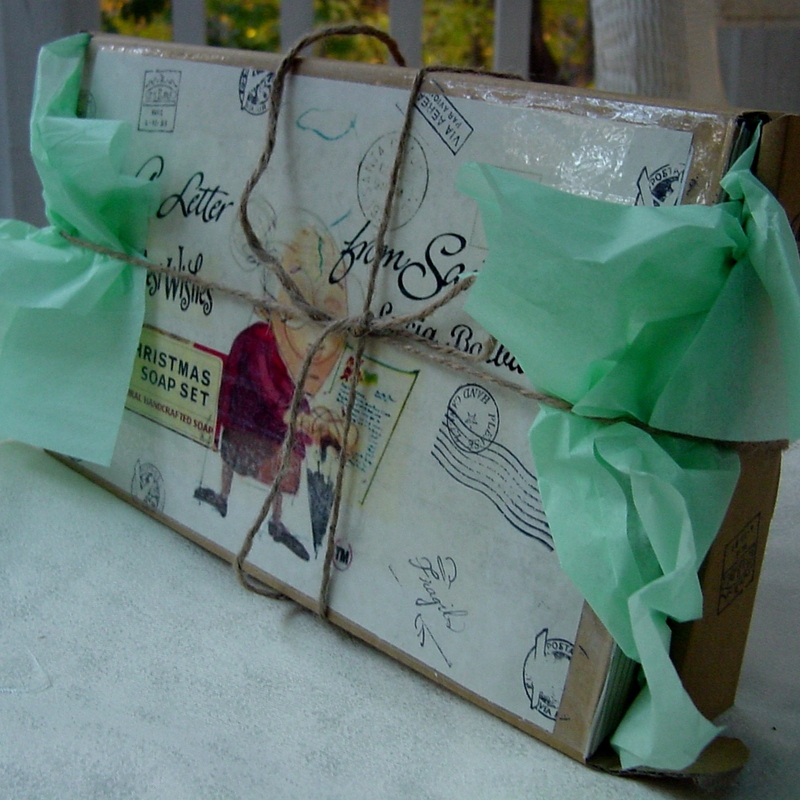 Holiday Gift Set -8 (bar soap) from Natural Handcrafted Soap Company . 5. Puerto Rico -A U.S. territory, Puerto Rico is easily accessible for US citizens . 9. 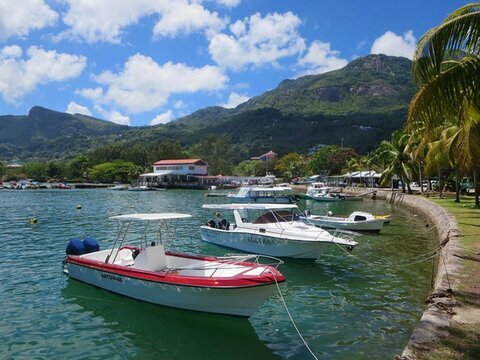 Seychelles -There are a number of locations for snorkeling — tropical fish, sea turtles and eagle rays are a few attractions . One of Most-Searched Travel Destinations Around the World . 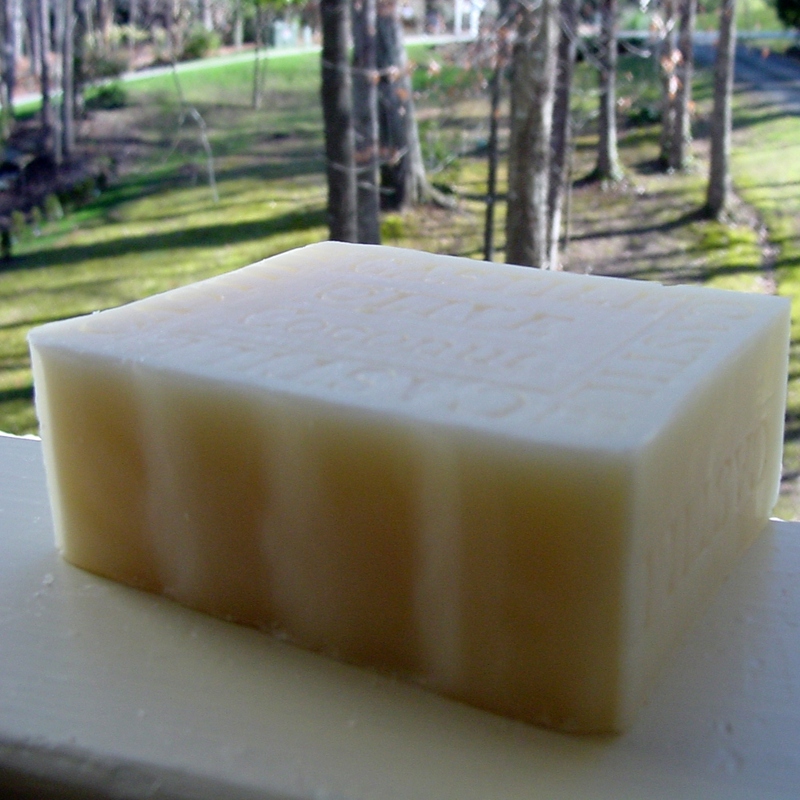 If you’re looking for a holiday gift that is (Artisan) then Natural Handcrafted Soap Company has you covered. Whether you wrap it in (Our package design, it’s already dressed up a bit), or you can choose a gift basket, or just a single soap to present it to your special someone when the front door opens . 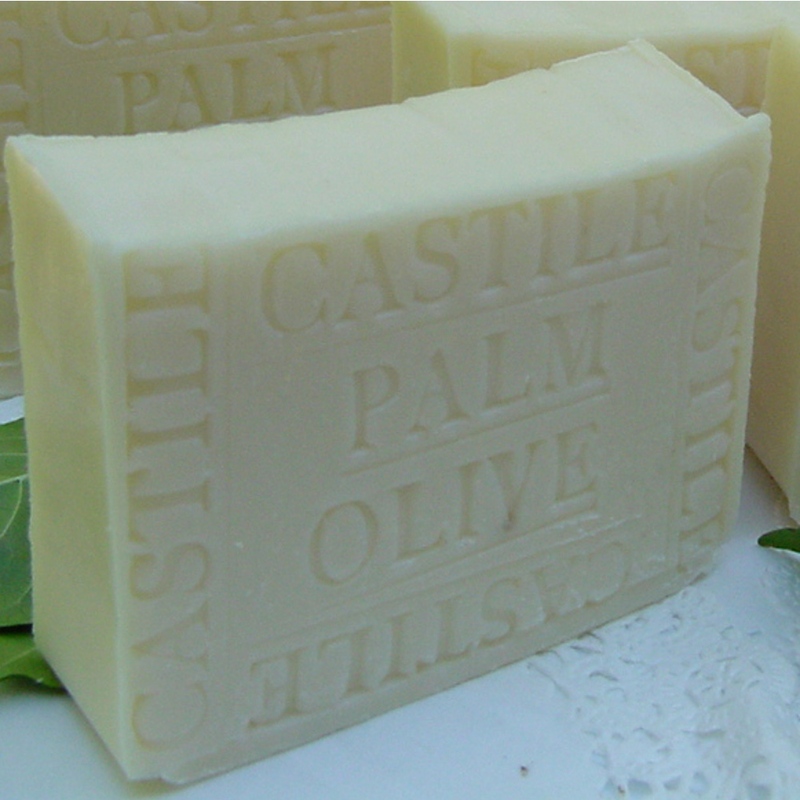 Holiday Gift These delicately-scented square bars are nourishing, moisturizing with oils and butter. 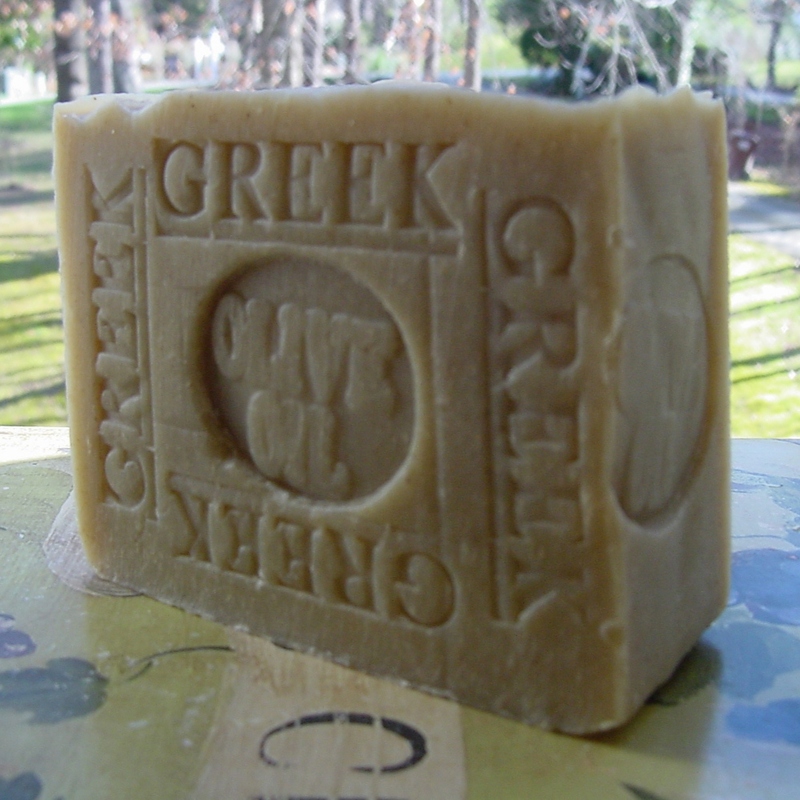 Almond Hazelnut and Greek Olive Oil soap are irresistible for a single gift or a Stocking Stuffer .Unlike many soaps, ours are made without parabens or phthalates, so they’re gentler on your skin and the rest of your body. We also Ofer Holiday Handmade Natural Eight Piece Soap Gift Set , we only have then during the holiday season, and they tend to sell quickly. 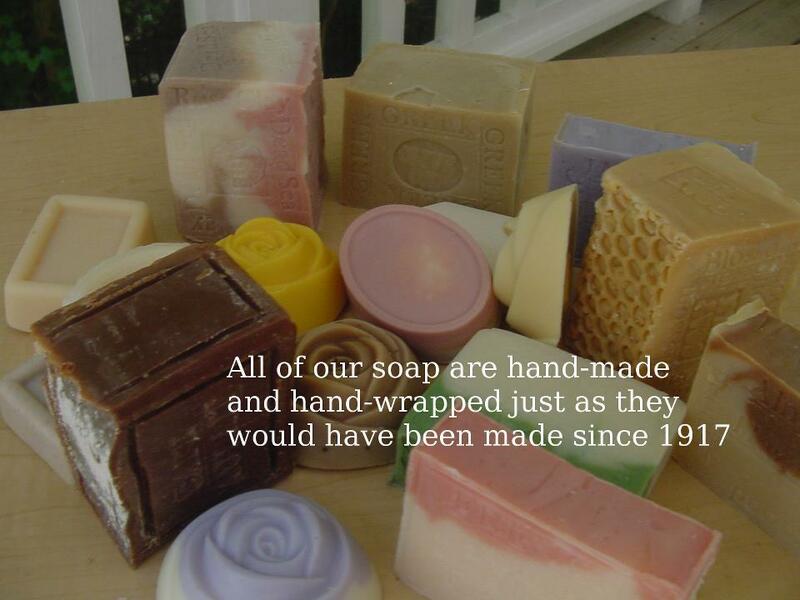 keeping the holidays spirit alive use and give natural handcrafted soap. !! Hoffbauer Christmas Tree and Wreath Farm – Fresh balsam fir, mixed evergreen wreaths, garland, and trees from Minnesota. Holiday Balsam Wreath – Handcrafted double sided wreaths and swags from Maine. Recipes and product information. Holiday-Wreaths – Down-east balsam evergreen fir wreaths and centerpieces from Maine. Holley Holly – Wreaths made from English holly from the Hotchkiss Farm in Holley, Oregon. Christmas Forest – Handblown glass Christmas Ornaments crafted from the volcanic ash of Mount St Helen’s, hummingbird feeders, and wreaths. Christmas wreaths of Minnesota – Manufacturer of wreaths seasonal and holiday located in northern Minnesota. Vermont Wreath Company – Vermont Wreath Company is a manufacturer Christmas wreaths located in Danby, Vermont. Whitney Originals Inc – Hand crafted Maine balsam holiday centerpieces, sprays, wreaths in many designs. Wilson Evergreens – Fresh, dried and artificial wreaths, garland, and decorations for all seasons. Henderson Holly Farm – Boxed holly, wreaths and swags of holly from our farm on Whidbey Island, Washington state. Stone Family Wreath Company – Offers handcrafted balsam wreaths and balsam centerpieces for Christmas gift giving. Sunrise County Evegreen – Freshly-cut Maine Balsam Fir wreaths, garlands, trees, and tabletop centerpieces. Sunrise Holly Farm – Fresh cut holly boxes and holly wreaths shipped as gifts and for Christmas decorating. 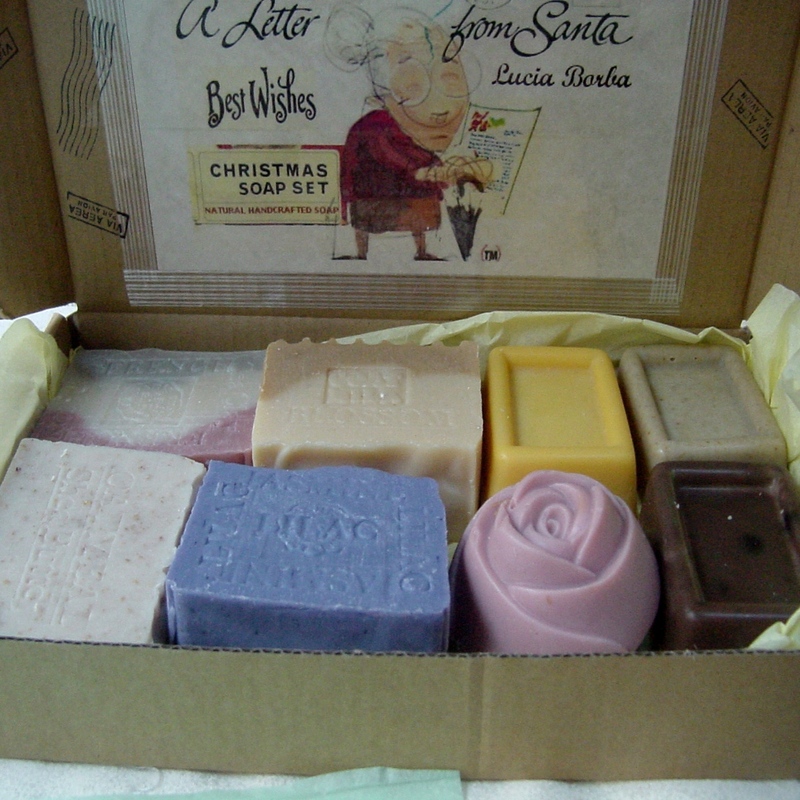 December is the Months of My Grandmother’s Santa Lucia Borba born in Italy in December 25, 1904, Immigrate to Brazil in 1917,who pioneered the natural handcrafted soap industry with essential oils in Brazil. 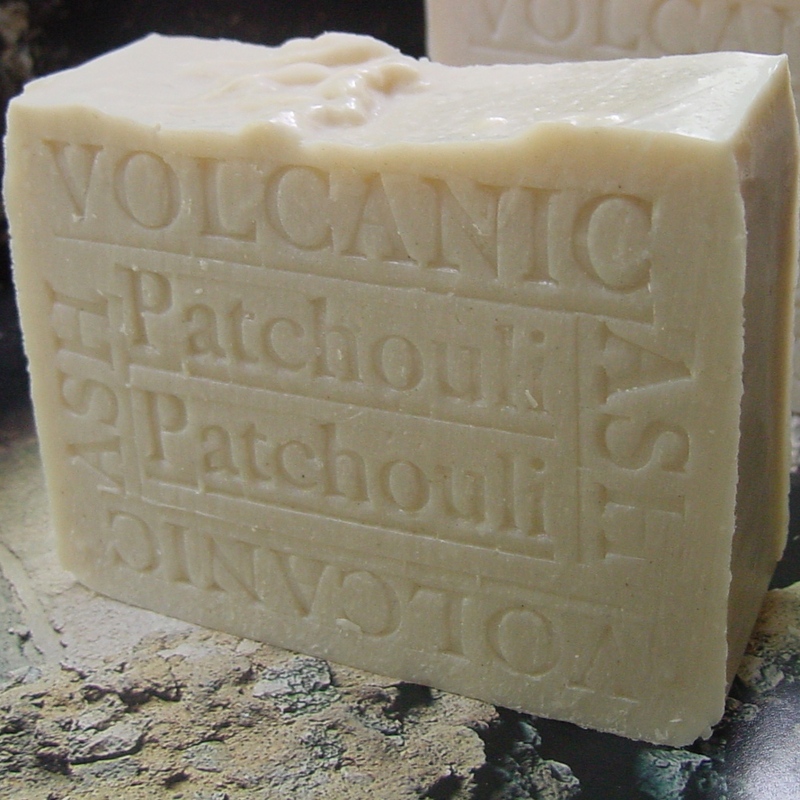 , From the South To the Rainforest of Brazil Santa Lucia had to learn to (make soap from scratch) and essential oils from the plants out of necessity. Here is a picture of Santa Lucia (Grandma) Grandma kept a great big garden in her backyard. 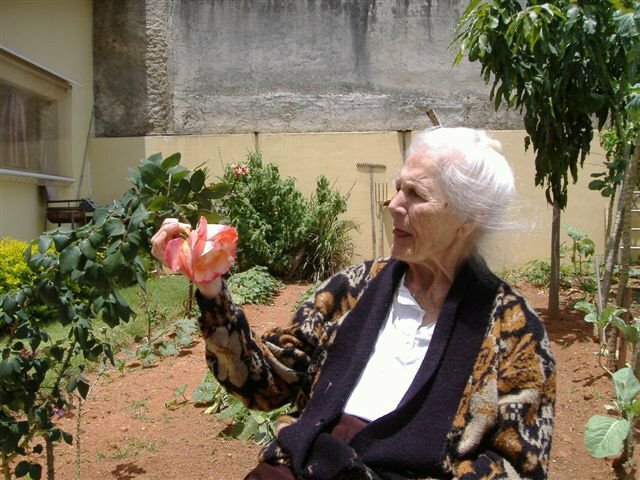 She loved to grow her own vegetables and had a variety of plants and herbs as well. Some of the oils Grandma’s extracted from the plants in the Rainforest she used to use and recommend as aromatherapy and home cures for a variety of ailments and skin conditions. 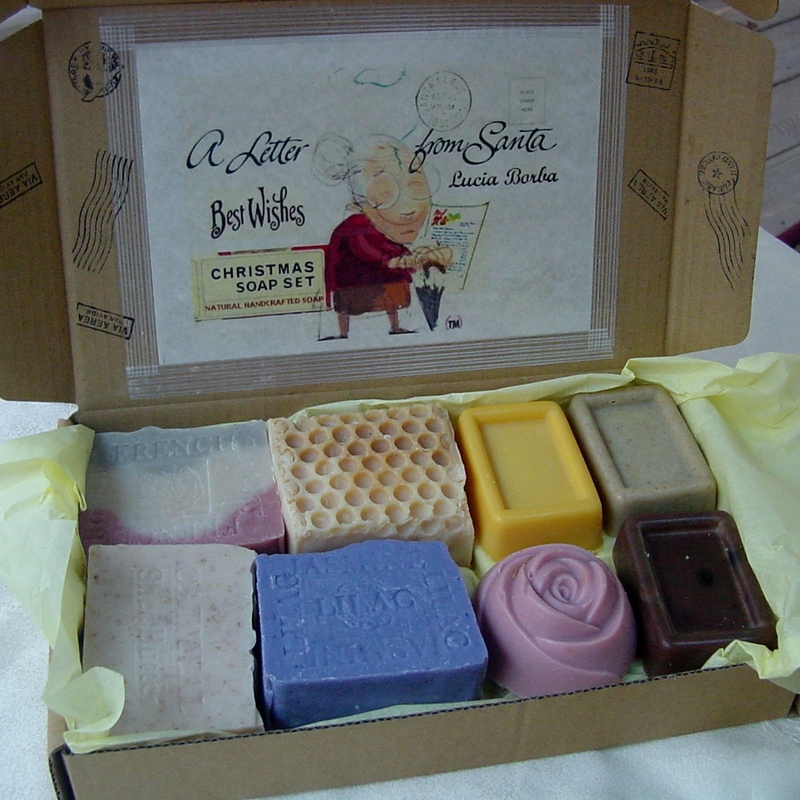 Santa Lucia was also a Santa Claus with her Saint Soaps and Herbs she help many of people in the Rainforest . and to bring her legacy to United States of America. Early Happy Birthday and Merry Christmas to my Santa , Saint Claus Saint Lucia .